Situated in the middle of the Sonoran Desert near the dreamy peaks of the Santa Catalina Mountains, it’s no secret the city of Tucson has a landscape sure to inspire generations of dreamers and artists. But there’s more to it than just a pretty space. 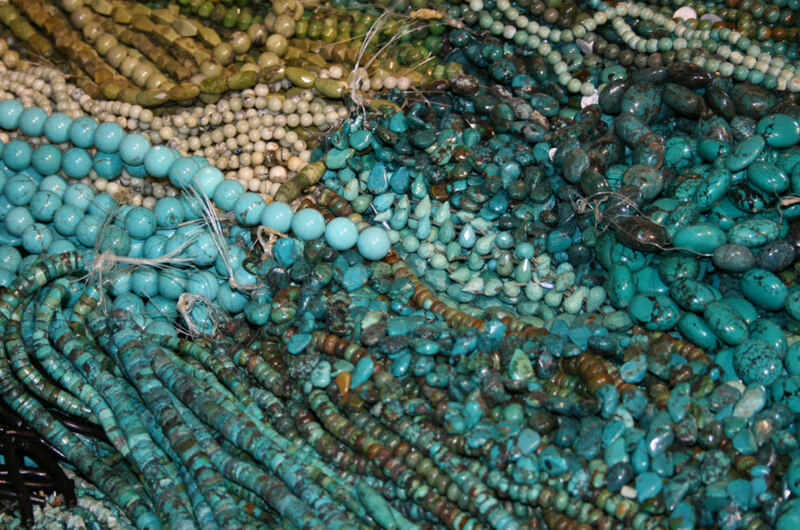 For Tucson, artistic expression is a key part of its cultural heritage. Between Native Americans tribes who settled the land thousands of years ago, a wave of European explorers keen on resettling it and a flood of miners and cowboys from a mining boom, Tucson managed to take the best of each and molded it into one authentic voice. By the time Arizona was formally recognized as a state in 1912, Tucson well understood how it wanted to be defined: Its a city of artists, dreamers and free spirits unlike any other; one that uses its city blocks and streets as canvases and its landscape as a constant source of inspiration. Whether you’re walking its historic streets or exploring its landscape, here are a few of the many bright spots tucked away in this desert oasis. Once occupied by railway cars, the warehouse of Tucson stood empty for years — or so residents thought. Quietly, artists were moving into the spaces, creating beautiful masterpieces in revamped studios. Tucson’s only designated arts district is now highly recognizable, thanks in large part to an extensive array of murals painted on the outside of the buildings. In total, there are more than 30 murals in Tucson. Some of the most Instagram-worthy murals include the Goddess of Agave (pictured above), the Blue Quail and Oranges and the Greetings from Tucson near 4th Avenue. Artistic, trendy, and just a little bit quirky, the 100 plus boutiques and restaurants lining Historic 4th Avenue create a kaleidoscopic effect of the sounds, cultures and characters you can expect in Tucson. To best experience this melting pot of Tucson, opt in for happy hour at The Coronet, a historic European-inspired café at the beginning of 4th Avenue, shortly before sunset (bonus points if you score a seat outside). As dusk settles, you can begin walking the streets, weaving in and out of the shops, head toward Boca Tacos, one of the newest — and in our opinion, best — gourmet taco spots in the city, before stocking up on a few more trinkets from local vendors. Sentinel Peak has been an iconic landmark of the Tucson valley for centuries. 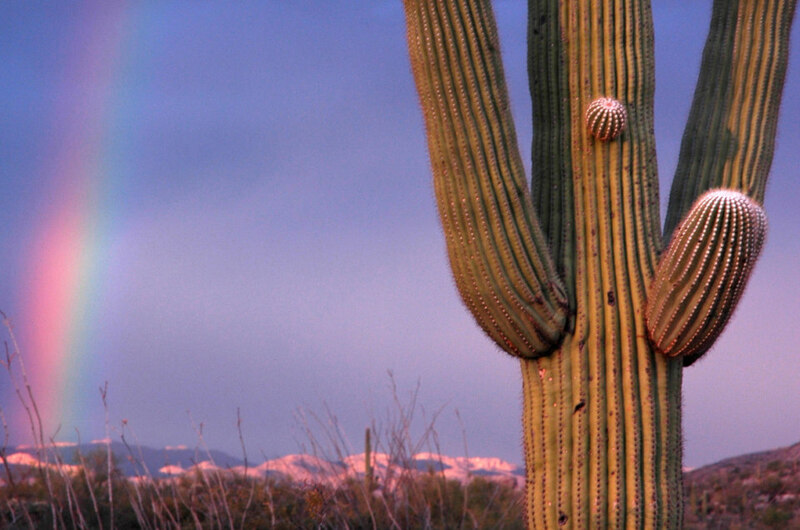 The first native people of Tucson grew crops at its base. Years later, Spanish settlers used it as a lookout point. Today, the mountain is still recognizable, if not more so, by the giant white “A” painted on the top that was first painted by University of Arizona students in 1915. Known as “A Mountain” by the locals, the mountain is now considered one of the best sunset spots in all of Tucson. The real show begins just after sundown when the sky lights up in pastel pinks and purples, reflecting off the buildings and the twinkling lights from the city below. Considered one of the most colorful neighborhoods in Tucson, the Historic Barrio district is found just south of Cushing Street between Main and Stone Avenues in downtown. 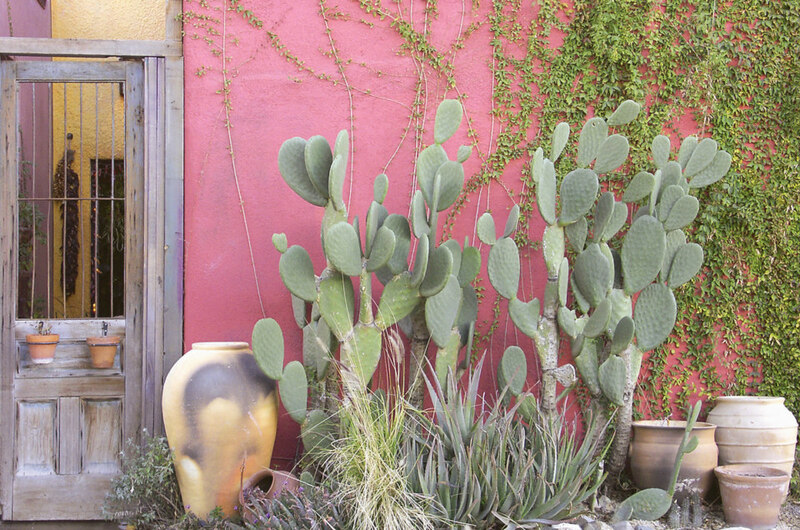 The traditional Sonoran homes and businesses feature adobe facades in bold, bright colors that reflect the free spirited personalities of Tucson residents. For the best photos, plan to visit around midmorning when the natural light is at its best. Part zoo, part museum, part botanical garden, the Arizona-Sonora Desert Museum hosts nearly half a million visitors annually, making it Tucson’s premier attraction. Roughly 85 percent of the museum is outdoors and all of the items featured are native to the Sonoran Desert, allowing visitors to truly embrace and learn about the natural beauty around them. Between the 16 individual gardens, gem and mineral displays and the butterfly and hummingbird exhibits, you’ll quickly realize the desert features all the colors of the rainbow — and then some. Located in the Historic Block, Tucson Museum of Art features a mix of modern and contemporary art exhibits as well as five historic homes from the area. As you walk through the exhibits, you can really get a feel for the various cultures that have shaped Tucson into what it is today. Can’t get enough art? Cross the street to La Cocina. 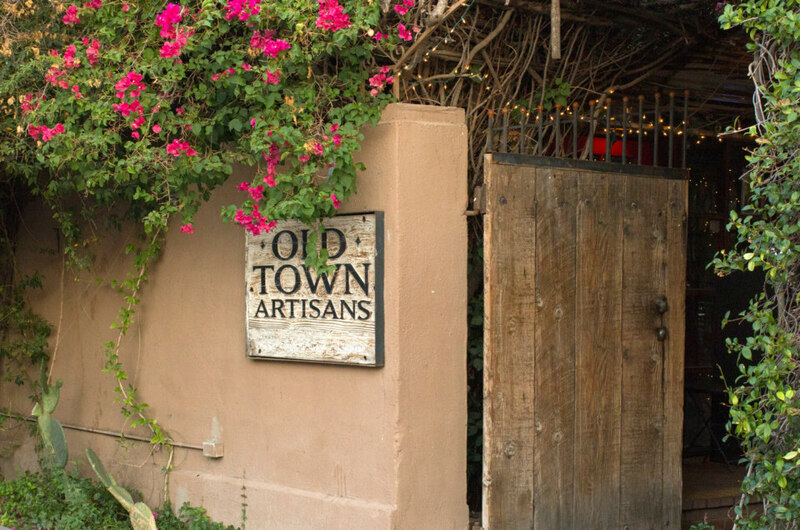 The restaurant itself is located in the courtyard of Old Town Artisans, a collection of local artists and shops, and regularly features live music. In a city of creatives, it should come as no surprise that Tucson hosts a multitude of festivals throughout the year. Its premier festival is the All Souls Procession during which more than 150,000 people line the streets to walk in remembrance and in celebration of the dead. The intricacy and detail displayed on the costumes, floats, and signs are breathtaking. Even if you don’t join in the walk, you’ll want to watch the procession as it passes.